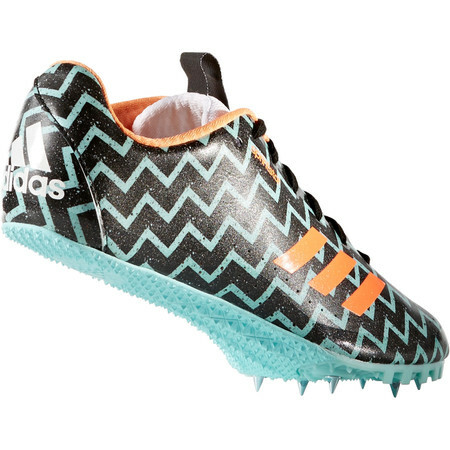 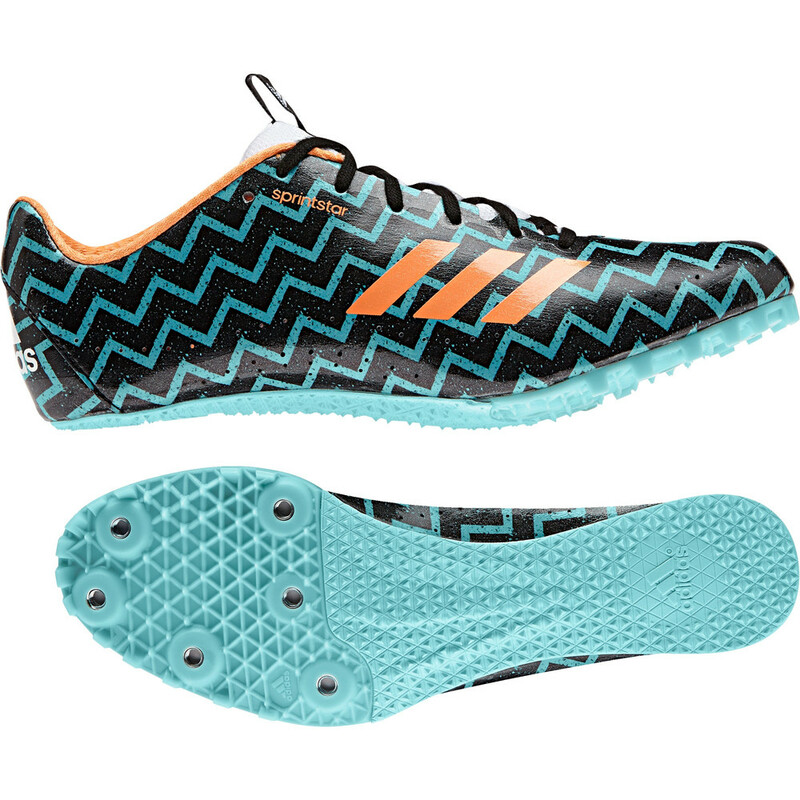 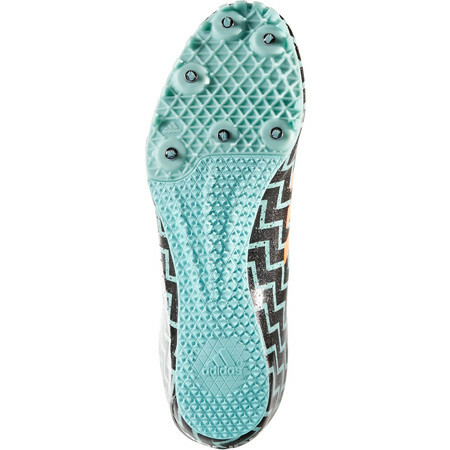 The women's Sprintstar 2017 is a popular female sprinting spike from Adidas. Built for explosive power and speed over distances up to 400m. 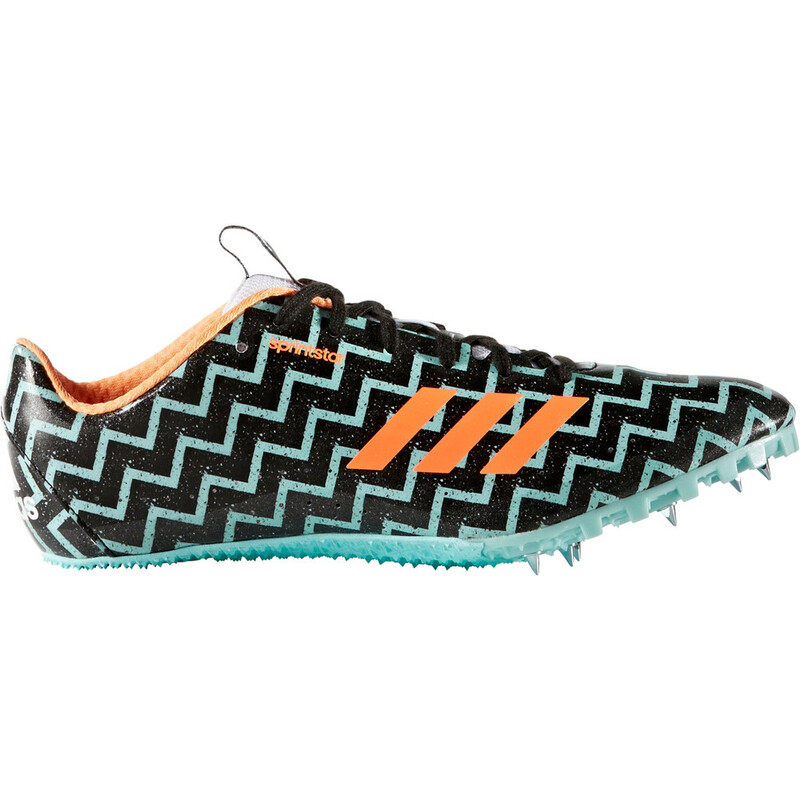 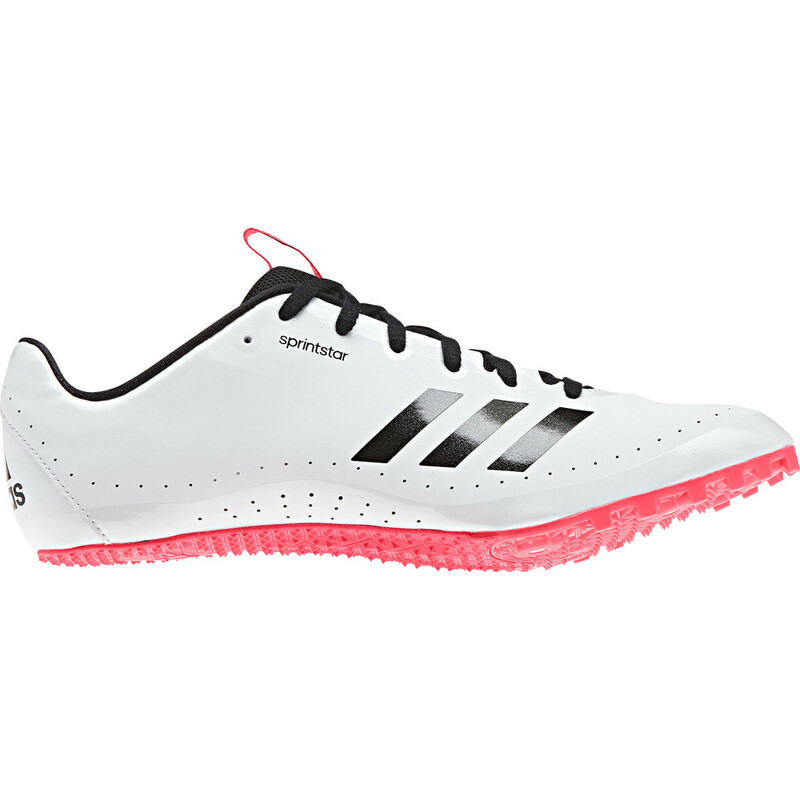 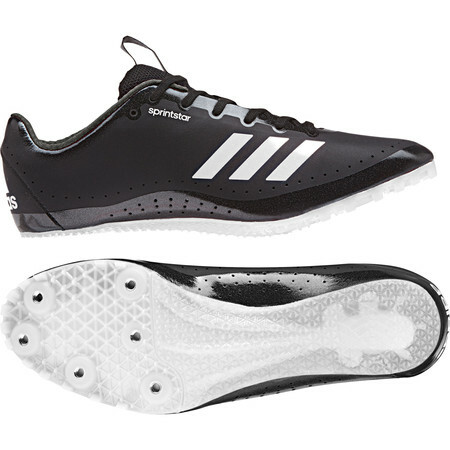 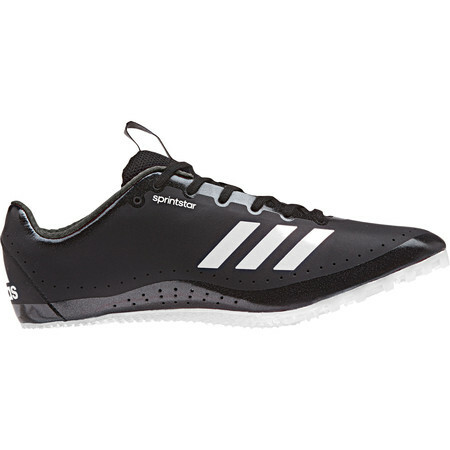 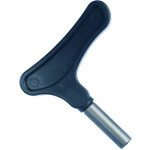 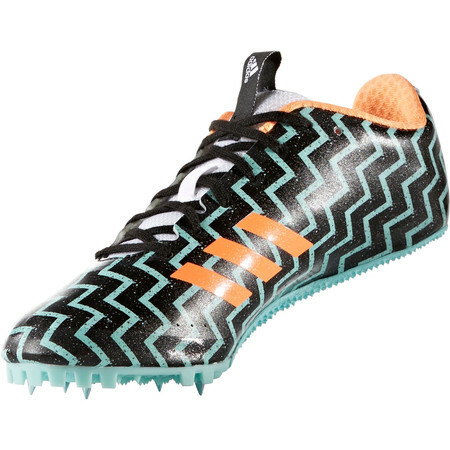 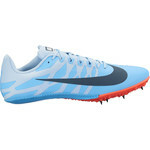 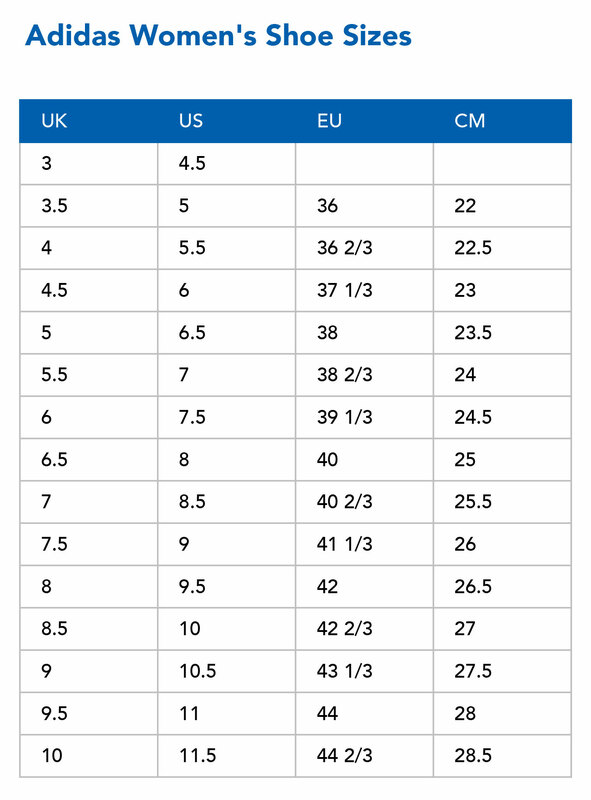 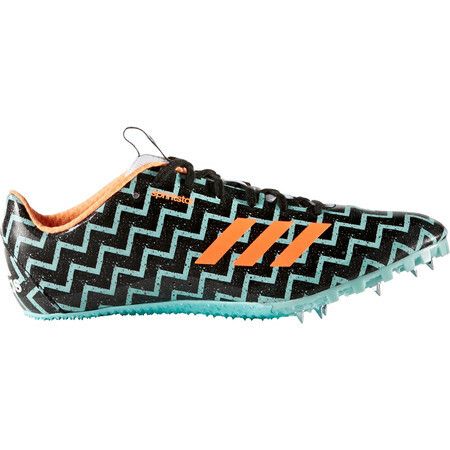 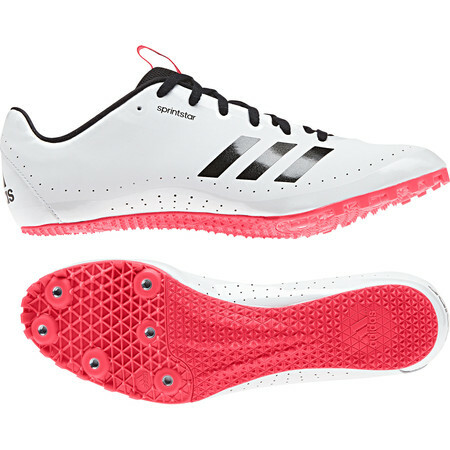 Suitable for all sprint distances including 60m, 100m, 200m, 400m and hurdles. 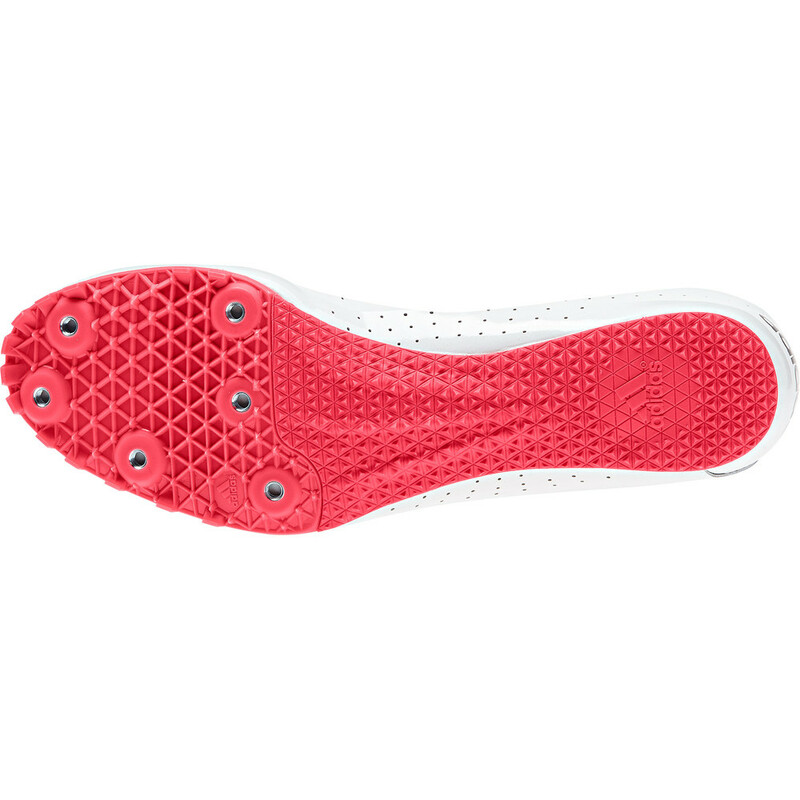 The lightweight, breathable Sprintweb mesh upper material locks the foot down firmly and comfortably for a confident stride. 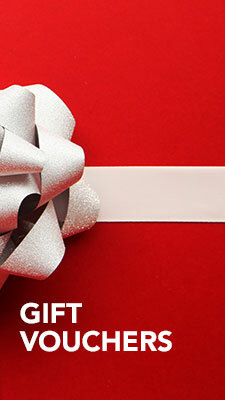 A soft collar around the ankle reduces pressure on the Achilles for maximum comfort. 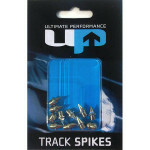 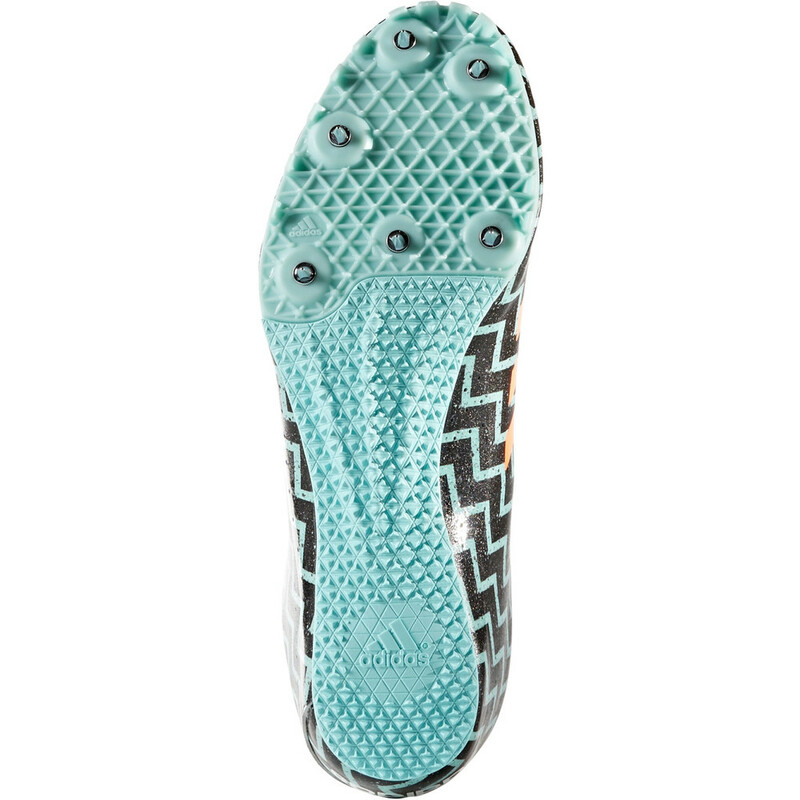 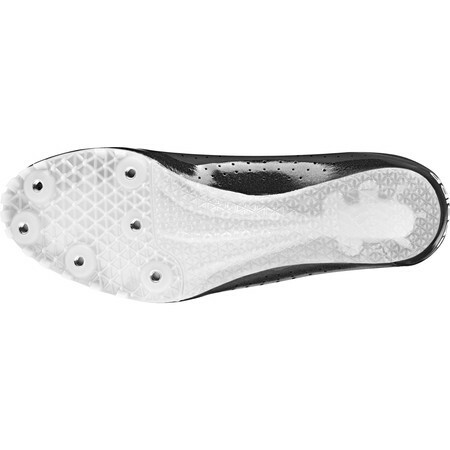 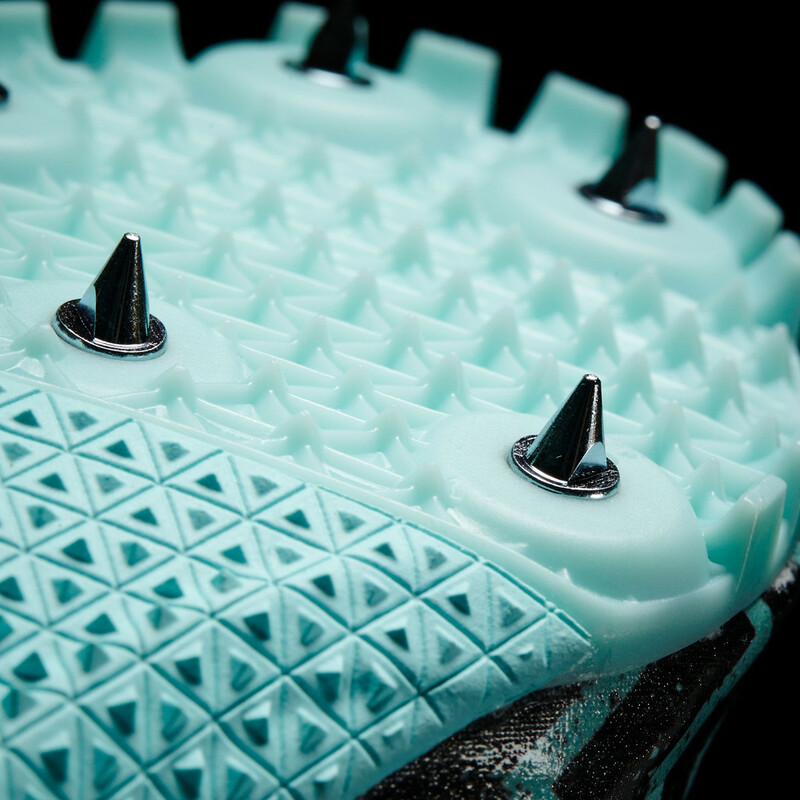 A Pebax spike plate for optimum energy transfer – this 6-pin spike plate gives great traction and forward momentum for precision in training and competition.